To achieve self-tanning results that are a perfect 10, it is essential to take part in these 4 simple steps. Renewing Sunless Exfoliator prepares your skin. 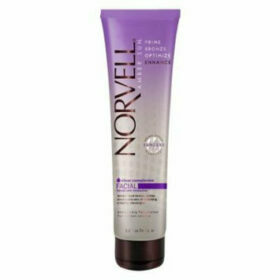 Gentle microexfoliants polish, renew and prime the skin for long-lasting self-tanning results. 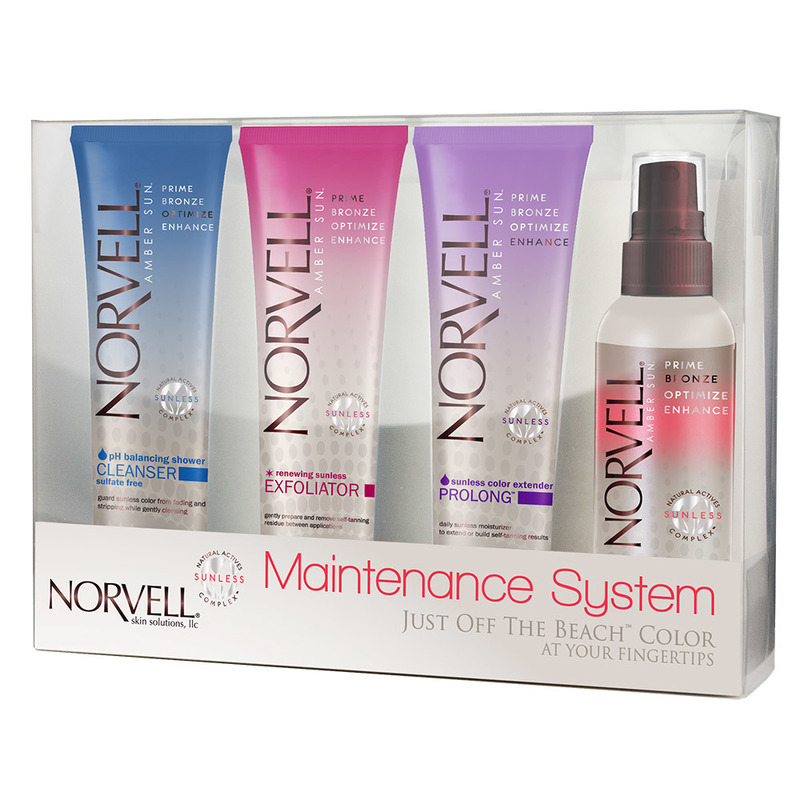 Bronzing 4-Faces Norvell’s Award Winning Spray Tanning Solution in an easy-to-use pump spray. 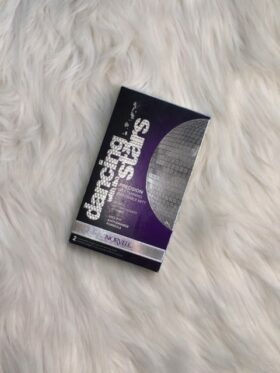 Ideal as a self tanning touch-up spray and facial tanner. Just off the Beach color from head to toe. pH Balancing Cleanser Formulated exclusively for self tanning, this sulfate-free formula keeps skin perfectly balanced to achieve a natural golden-brown tan. 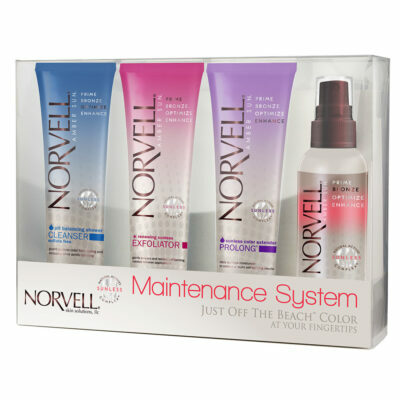 Color Extending ProLong Make it last! 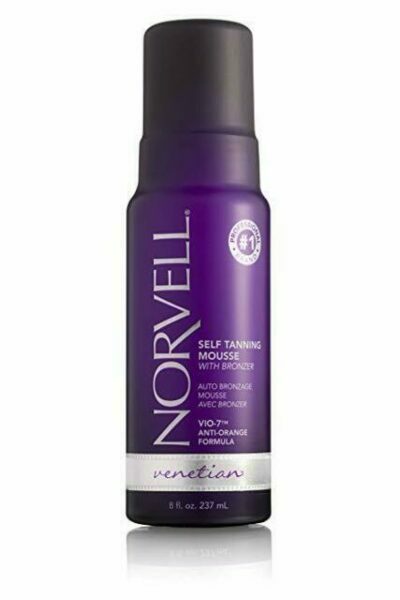 Norvell’s best-selling daily sunless moisturizer extends and builds color between sessions. All sizes TSA-Approved for carry-on luggage. Packaged in a box gift set.